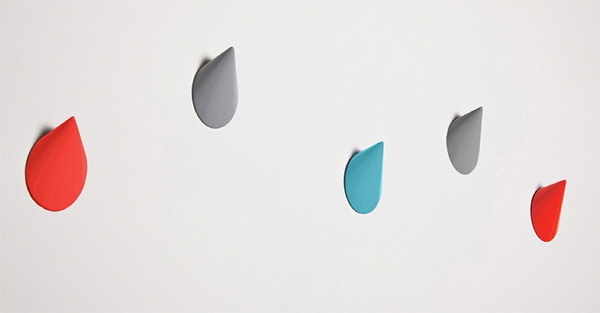 Kirsty Whyte has creatively combined a contemporary design with a classic satin finish. 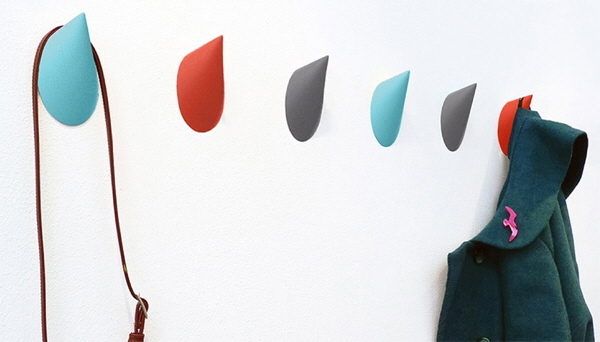 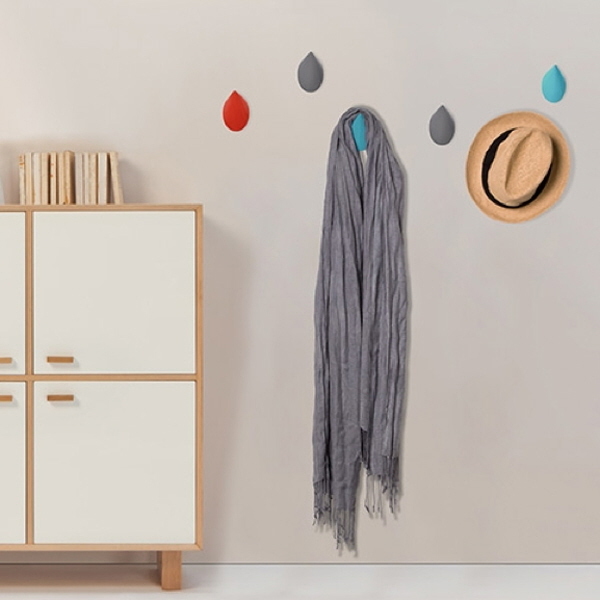 These timely, organic, mollusc shaped hooks are a striking addition to any room. 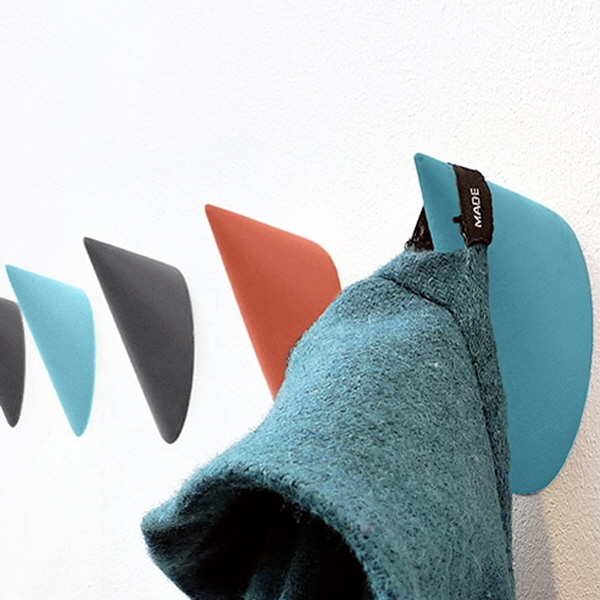 The hooks are warm, tactile and practical; the vibrant red and blue colours combined with the muted grey and eye-catching design make interesting wall art.